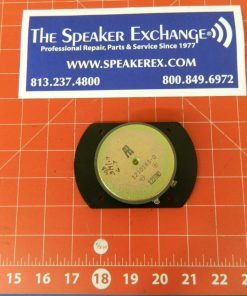 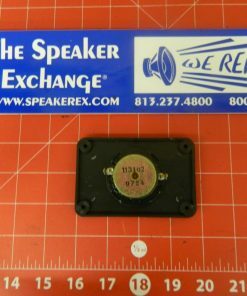 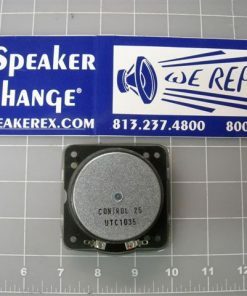 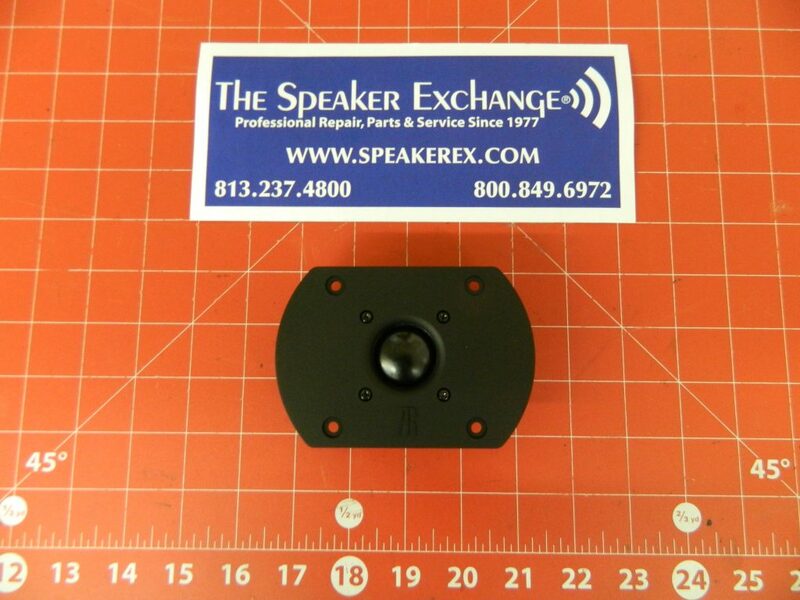 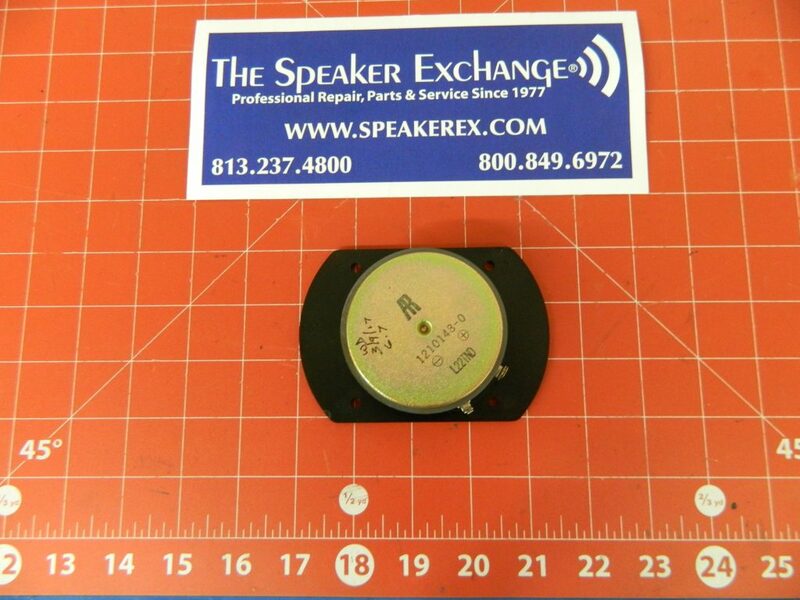 Brand New Production AR Tweeter 1210148-0. 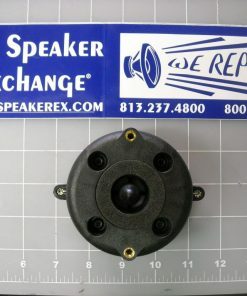 Used in AR14 &, AR48S. 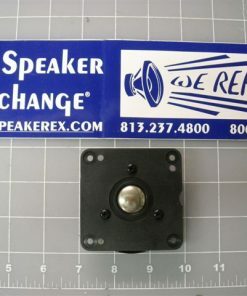 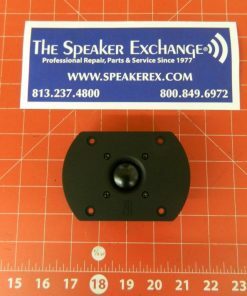 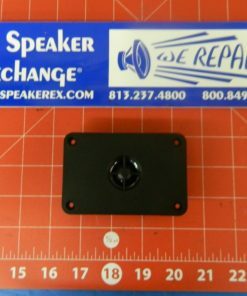 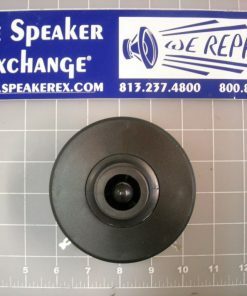 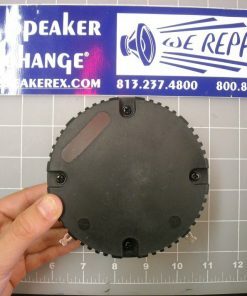 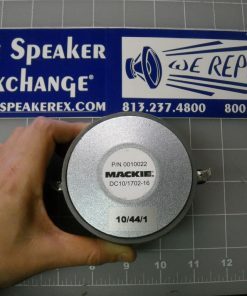 1″ Dome Tweeter.